At its recent Annual General Meeting (AGM), held on Friday 5th April, Museums & Galleries of NSW appointed long term board member Ray Christison as Chair. Ray is a heritage consultant specialising in rural and regional heritage. He has degrees in Archaeology and Australian History. Ray also has qualifications in Management, Small Business Facilitation and Museum Studies. In welcoming Ray, the Board farewelled Dr Jennifer Barret after a successful 4 year term, leading the organisation through a period of change and growth. ‘Jennifer’s leadership capacity and knowledge of the sector ensured a clear view and strong legacy’ said CEO Michael Rolfe. 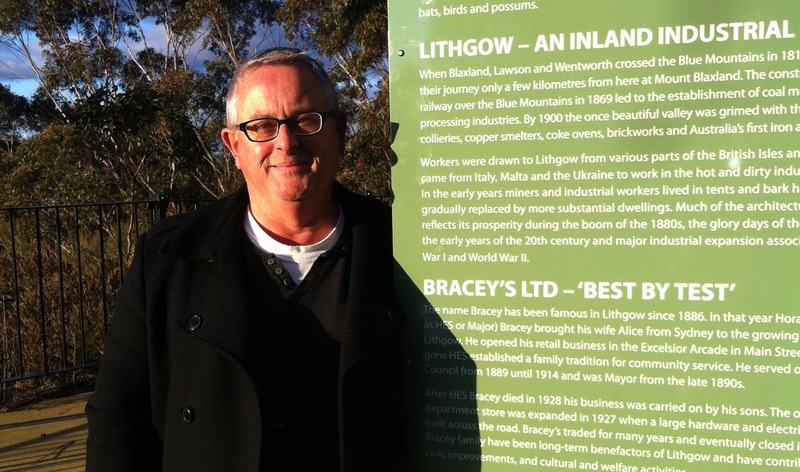 For the past 20 years Ray Christison has guided the development of the successful Lithgow State Mine Heritage Park. He brings with him a deep knowledge of regional NSW and the kind of sector ‘street cred’ only found among those who have successfully led volunteer run museums to become key components of communities served. Ray and his wife Jennifer operate a regionally based consultancy specialising in historical archaeology and heritage management. In addition to extensive experience in cultural heritage management, Ray engages regularly with community stakeholders, local historical societies and museums. He is passionate about community and focuses on heritage as a means of community capital building. Ray has also served on various regional economic development boards covering an area from the Blue Mountains to the Far West of New South Wales, and maintains an active involvement with number Aboriginal communities in the North West of New South Wales. 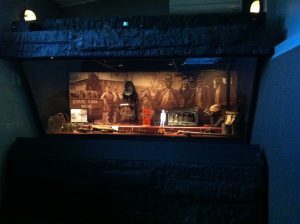 Ray has been President of the Lithgow State Mine Heritage Park since 1995 and has guided the development of this award-winning museum. He has been volunteering in museum management since the early 1990s and has served as Chair of the Museums & Galleries of NSW Museum Reference Committee and Volunteer Museum Committee. Ray joined the Board of Museums & Galleries of NSW in 2014. In other news from the AGM, Frank Zaknich, Paul Braybrooks and Phil Gordon were reappointed to the M&G NSW Board for a further two year term.